Johan Watz, Anders Nilsson and Olle Calles from Karlstads Universitet, and Jonas Elghagen from Elghagen FIskevård, recently published the scientific note “Evaluation of a novel mobile floating trap for collecting migrating juvenile eels, Anguilla anguilla, in rivers” in the journal Fisheries Management and Ecology. In the abstract, the authors write: “To improve the situation for the threatened European eel in regulated rivers, better methods need to be developed that more efficiently collect and transport juvenile eels past dams. 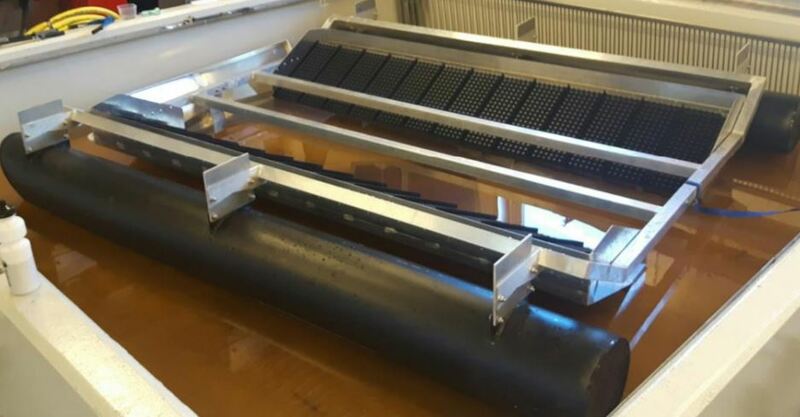 In this study, a novel mobile, floating eel trap is described, and the results from an evaluation of the trap in two Swedish regulated rivers are presented. The mobile trap was designed to reduce the length of the climbing distance while maximizing the width of the entrance. The mobile trap caught more juvenile eels than a stationary eel ladder, serving as control. 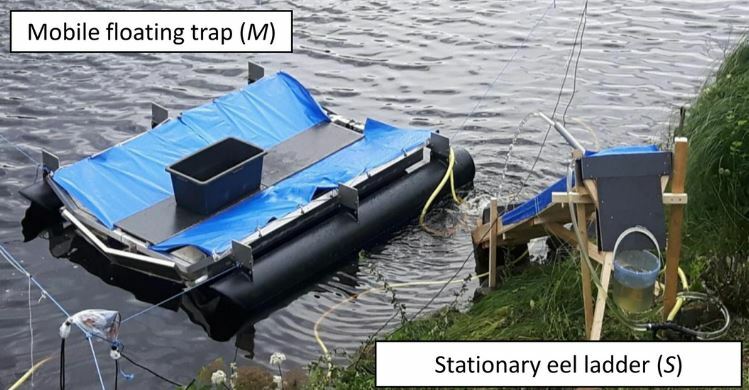 Furthermore, the mobility of the floating trap enables adaptive placement and thus offers managers the possibility to search for the spatial optimum for trapping efficiency.” Access the paper here, or e-mail any of the authors. The mobile floating trap next to the stationary eel ladder used as control. Photo from the Watz et al. 2017. 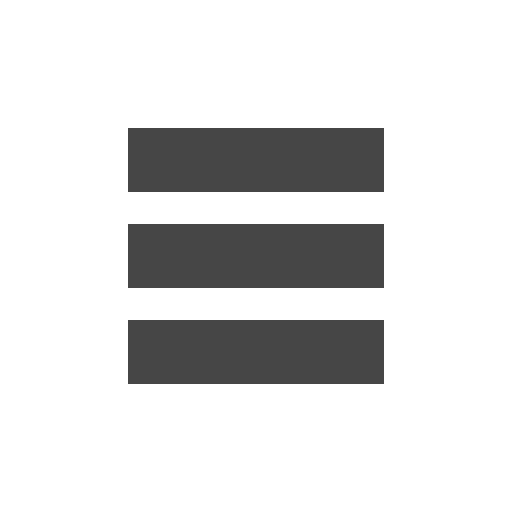 The mobile floating trap without cover. Juvenile eels climb the short and wide ramps (black) and slide (on the small metallic shutes) towards the left (in the photo) were they are collected. Photo: from the papers supplementary material. 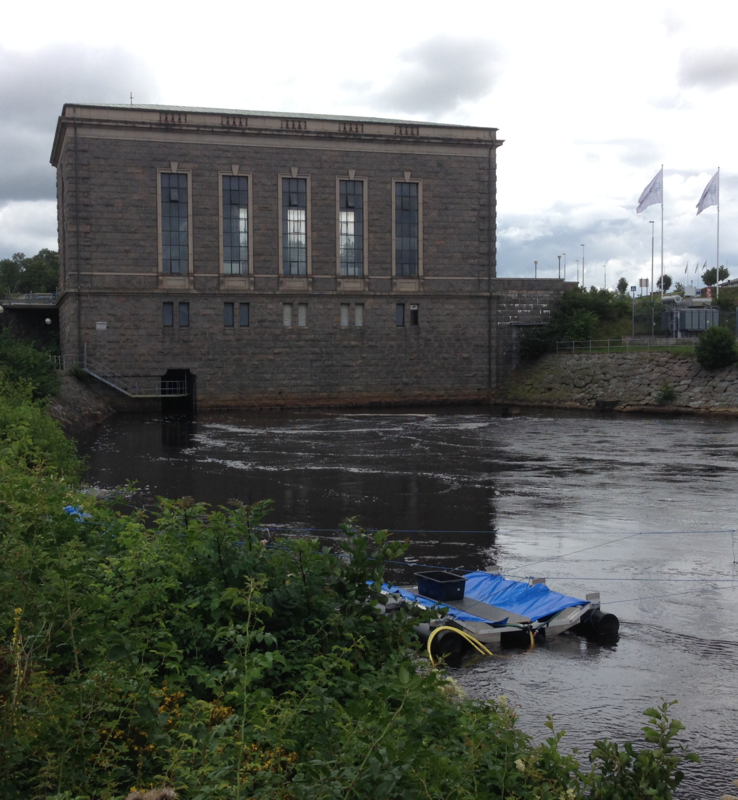 The trap in the tailrace of a hydropower plant in River Lagan. A sample of juvenile eels caught in the study, here held in a 10 L bucket.